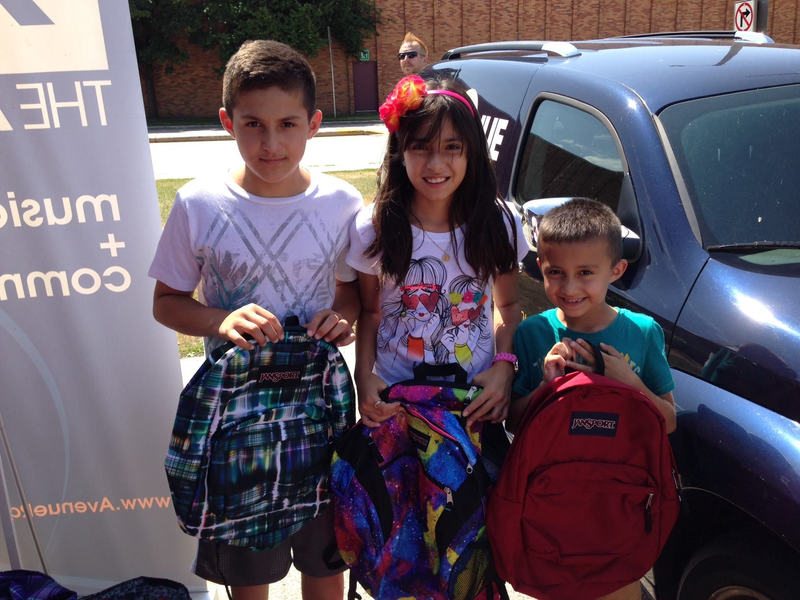 Posted on Aug 11, 2015 by Appleton Downtown Inc.
91.1 The Avenue's Backpack Giveaway returns to Appleton this year, supplying 200 Jansport backpacks on a first-come first-served basis to needy kids in Northeast Wisconsin. Stop at the Midweek Market on Wednesday, August 26th from 3 to 5 pm or while supplies last in Houdini Plaza. More information at avenueradio.com. 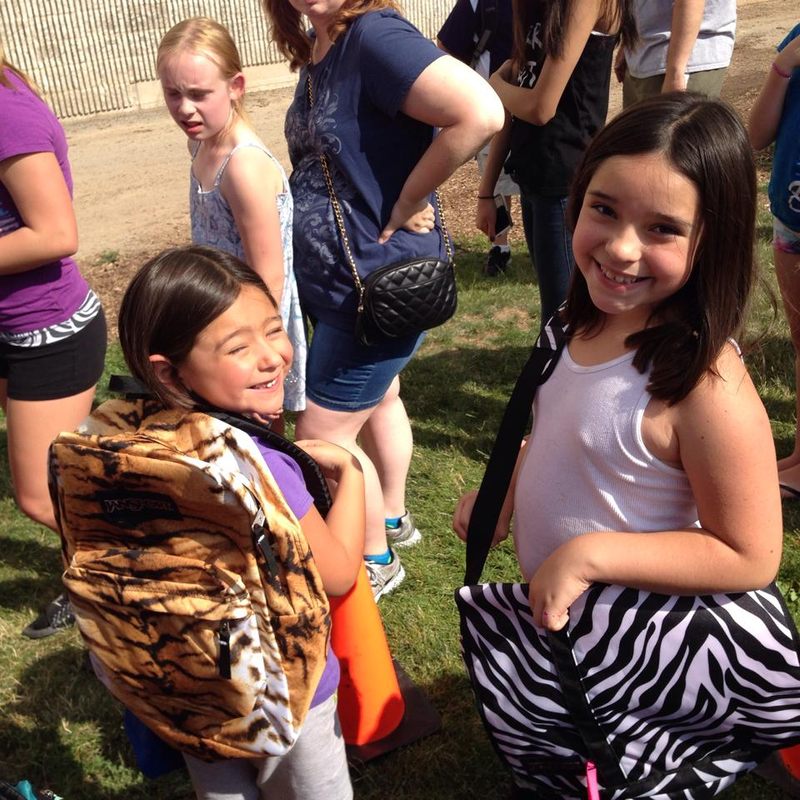 Children must be present at the Midweek Market to choose a backpack. The Avenue thanks Green Bay Metro, Appleton Downtown, Incorporated, and Jansport for supporting Independent, Non-profit, Community Radio, 91.1 The Avenue.